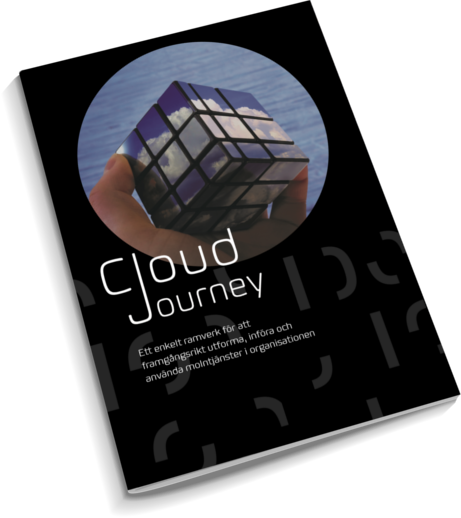 A framework on how to successfully design, implement and utilize cloud services in your organization. With over 20 years of technical experience, Jens has lead several projects related to ICT systems in small and large organizations. Jens has a great hunch of which of the customer’s services are best suitable for cloud, datacenter and what services would benefit from a hybrid solution. He is inspired by discovering solutions that support organizations’ business and provide the company added value.